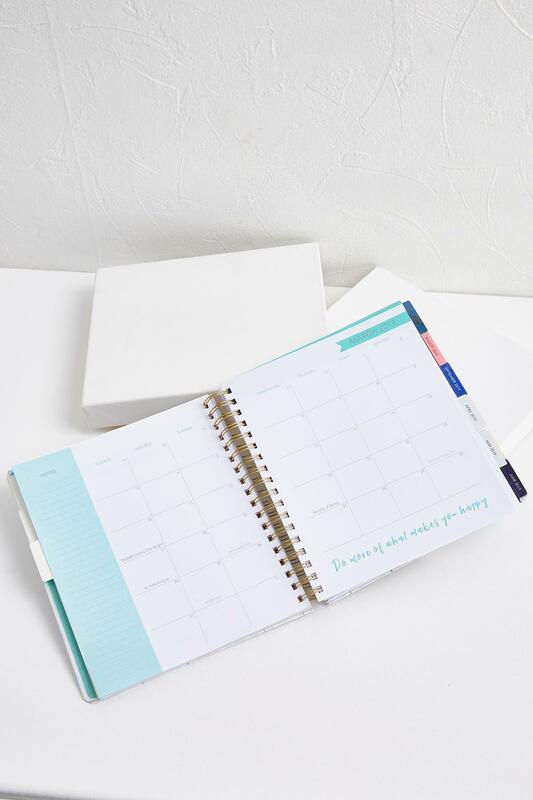 Stay organized and keep your goals on track with this inspirational planner, featuring a 12-month calendar inside and an array of sections for collecting your thoughts and ideas. 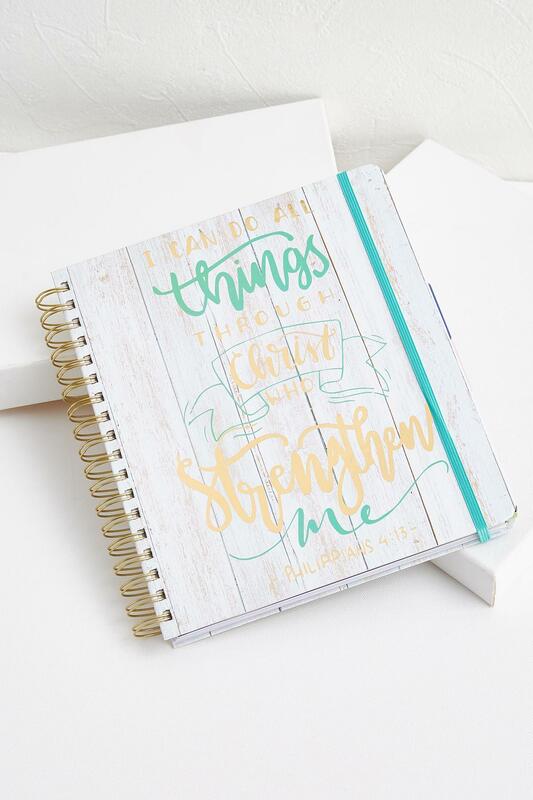 Script reads "You can do all things through Christ who strengthens me. 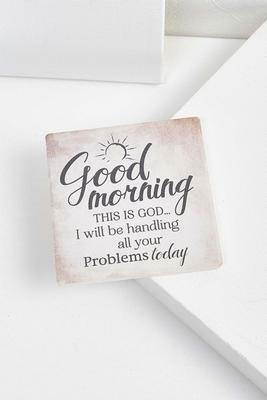 Philippians 4:13."